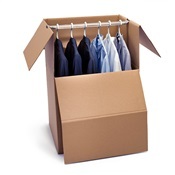 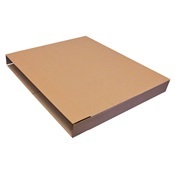 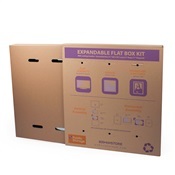 We offer a wide variety of moving boxes in all sizes and types (including flat boxes for mirrors, plasma TVs and photo storage boxes for pictures). 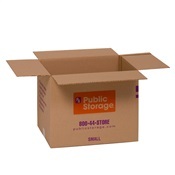 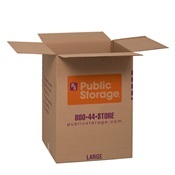 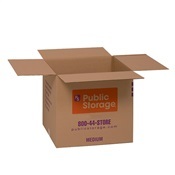 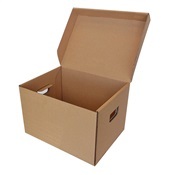 Now you can buy moving boxes online from the your home with free shipping on all orders over $75. 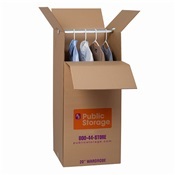 The Public Storage Art, Picture and Mirror Box is perfect for packing, moving and storing your favorite items such as paintings or wall décor.